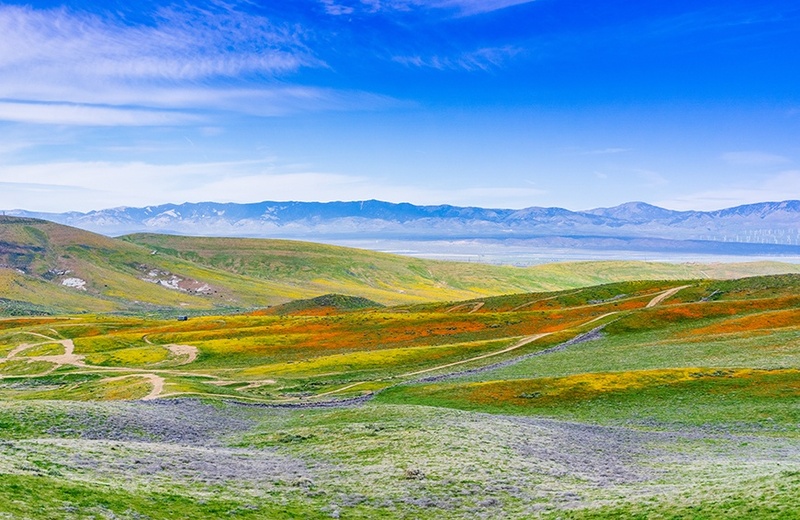 California is experiencing a winter of above-average precipitation with nearly 13 inches of rain since October—a whopping 167 percent more than the average. 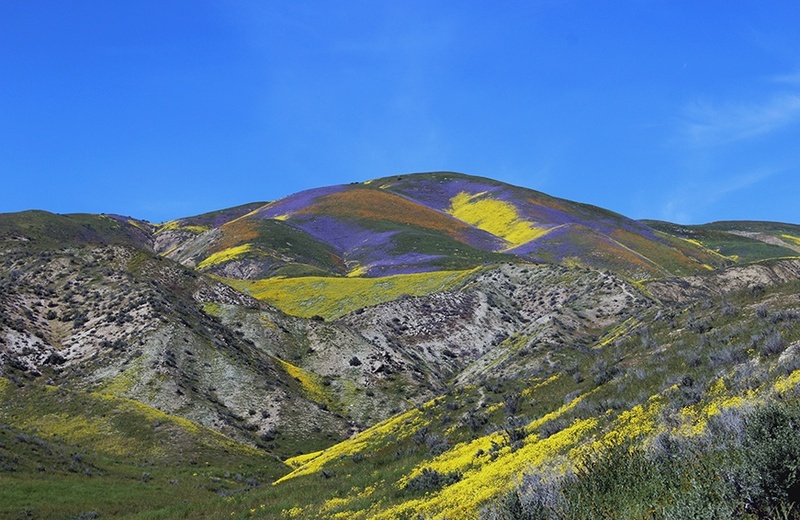 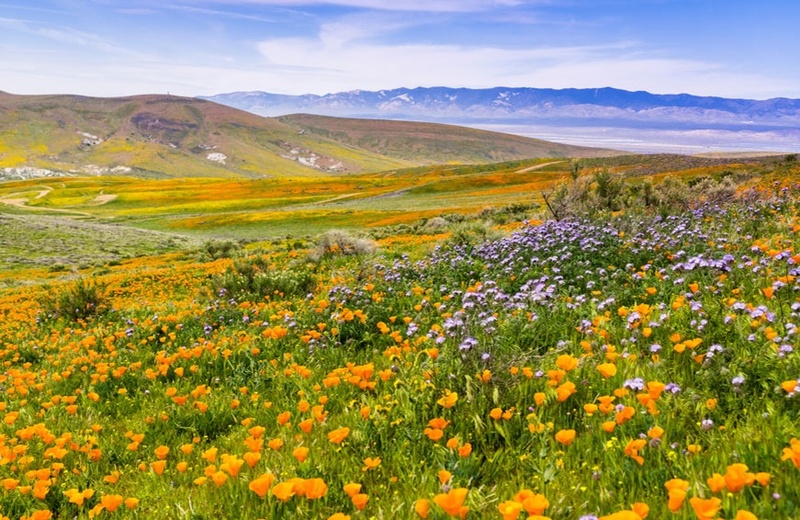 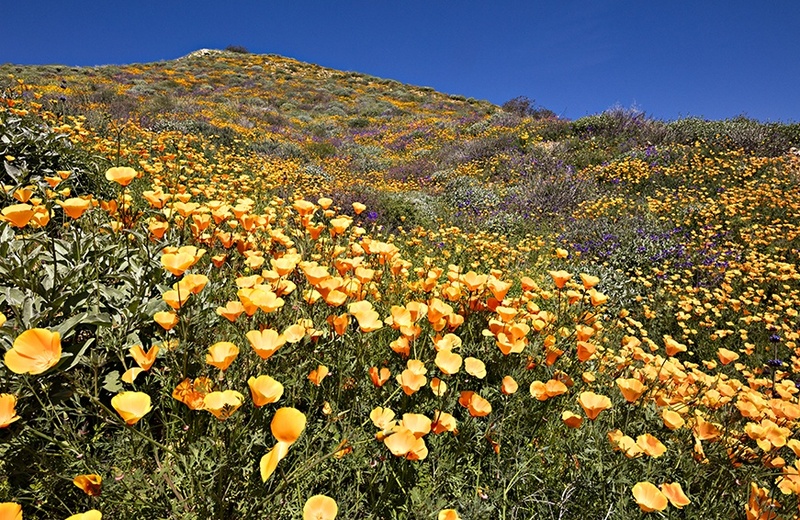 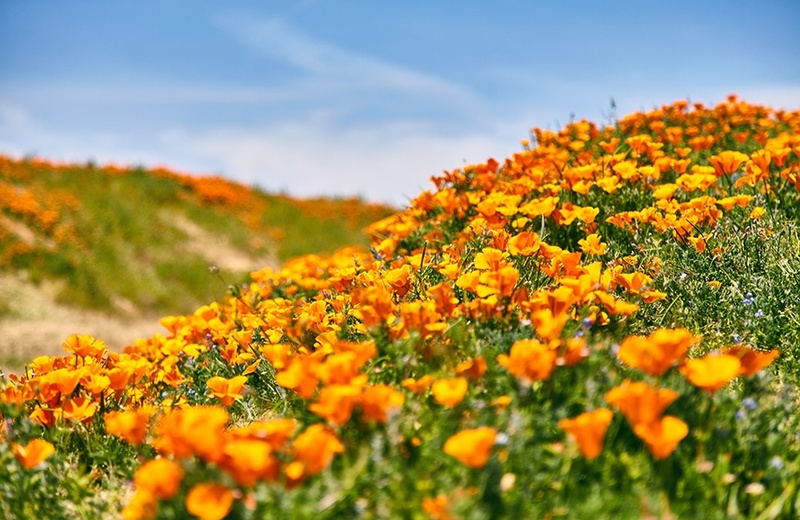 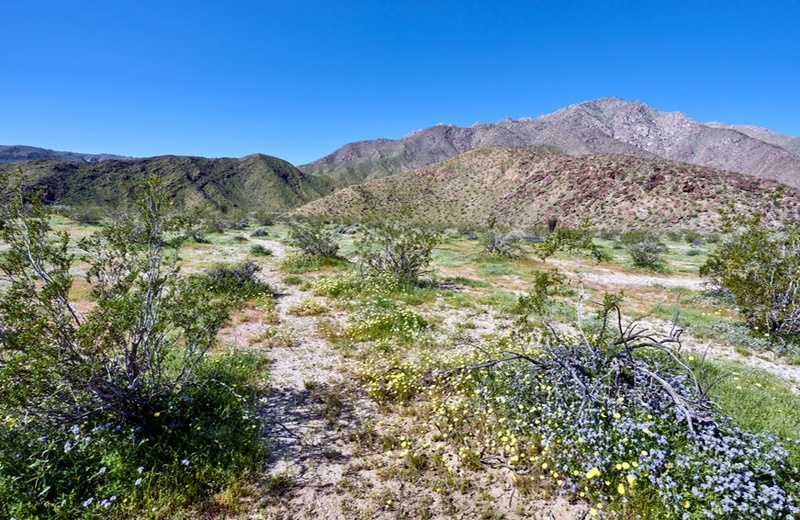 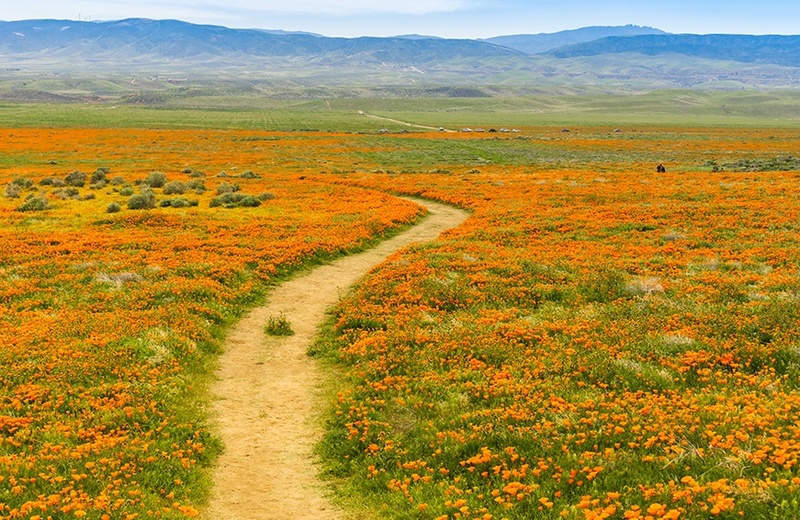 As a result, the Anza-Borrego Desert, located about 80 miles east of San Diego, is poised to burst with fields of poppies, lupines, and lilies as far as the eye can see. 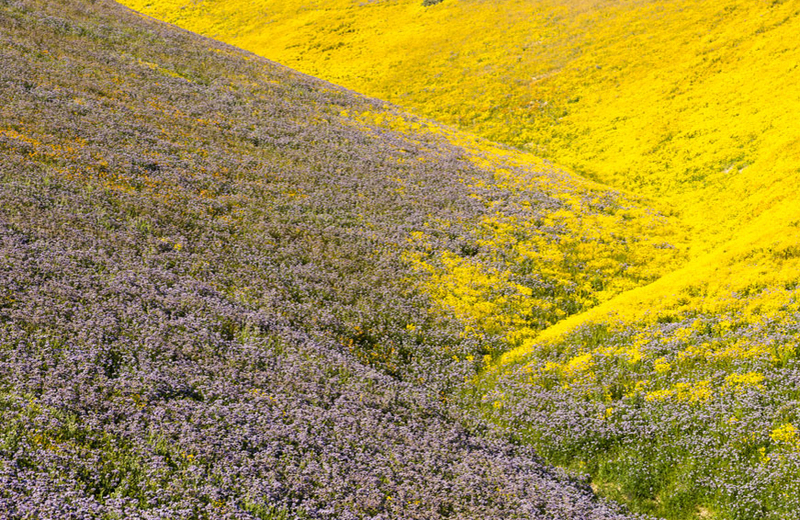 The last so-called “super bloom” splashed California with color in 2017. 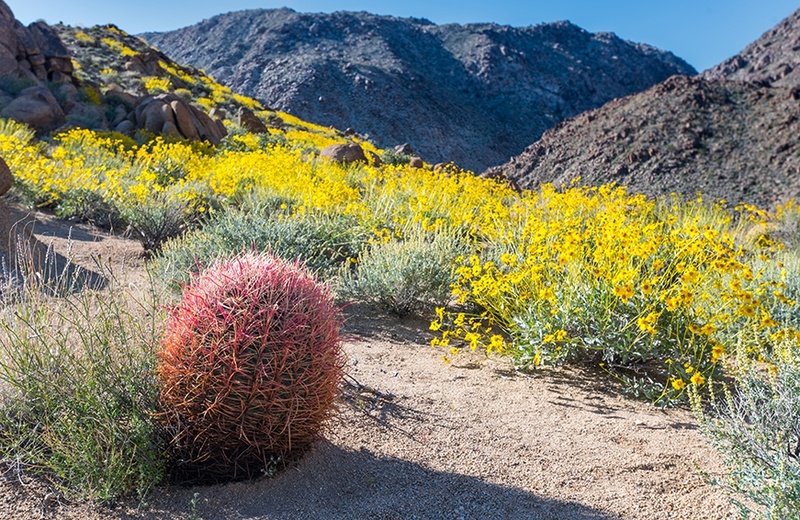 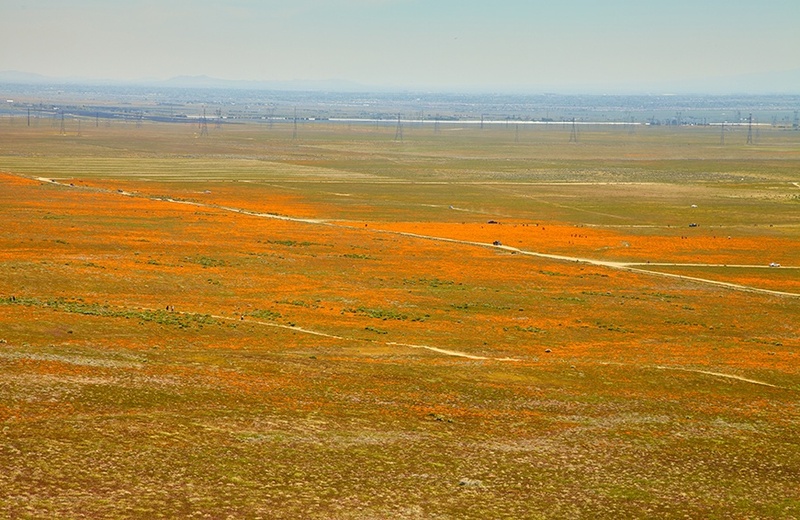 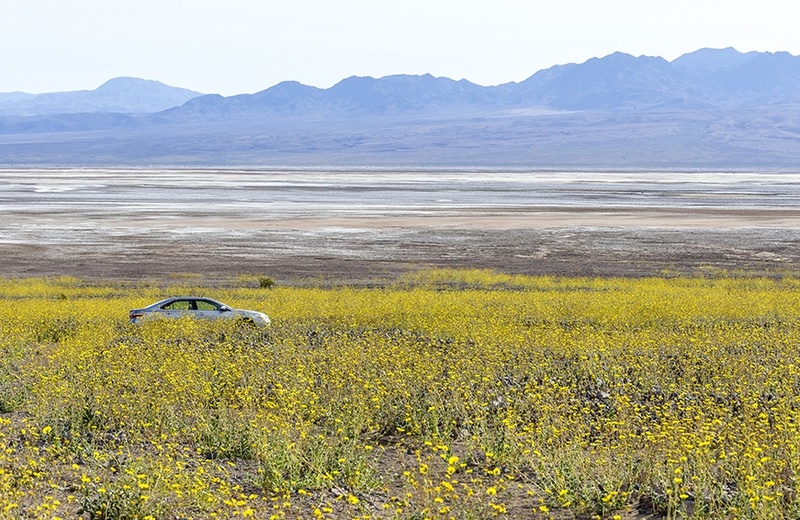 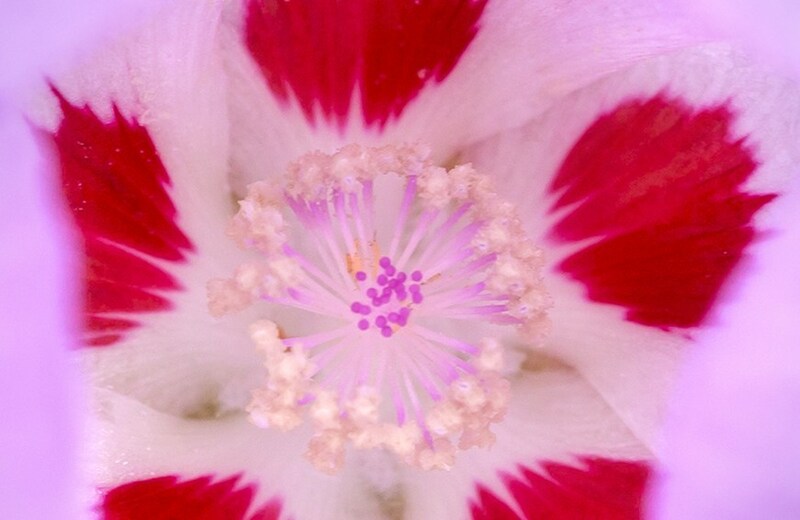 The California Department of Parks and Recreation reports the desert is already starting to bloom. 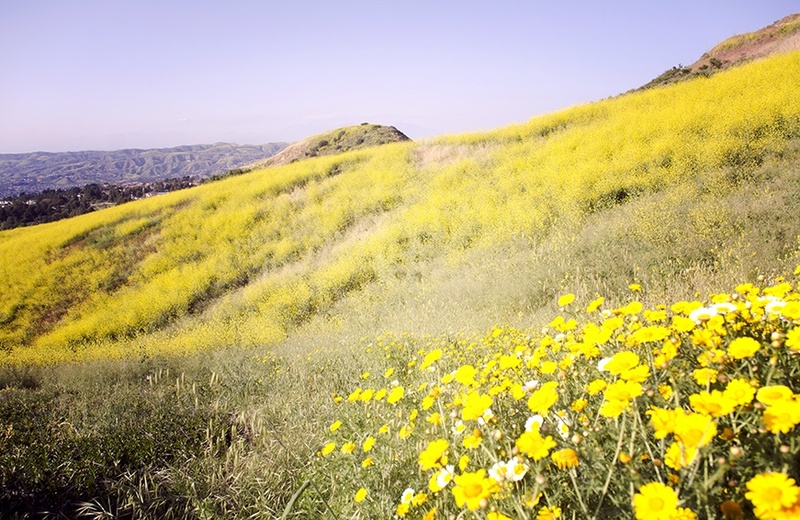 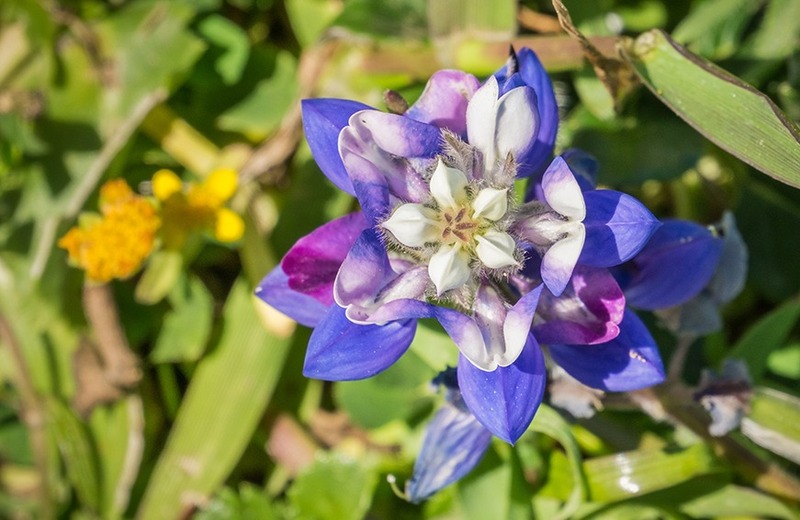 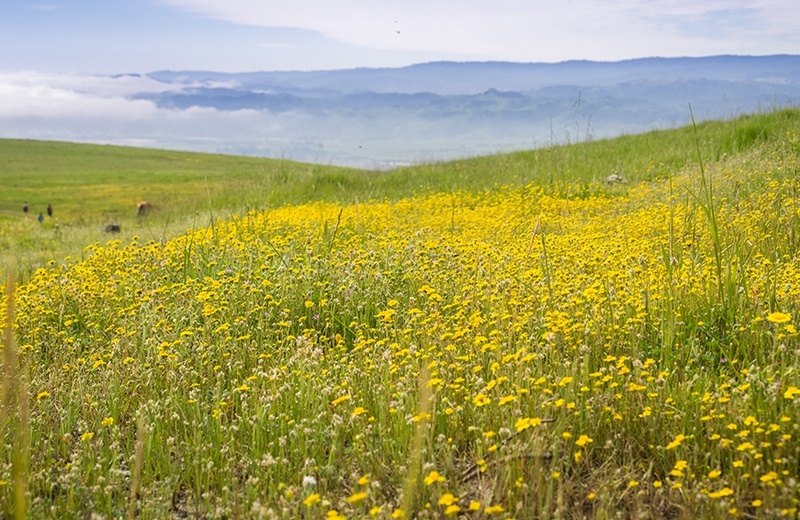 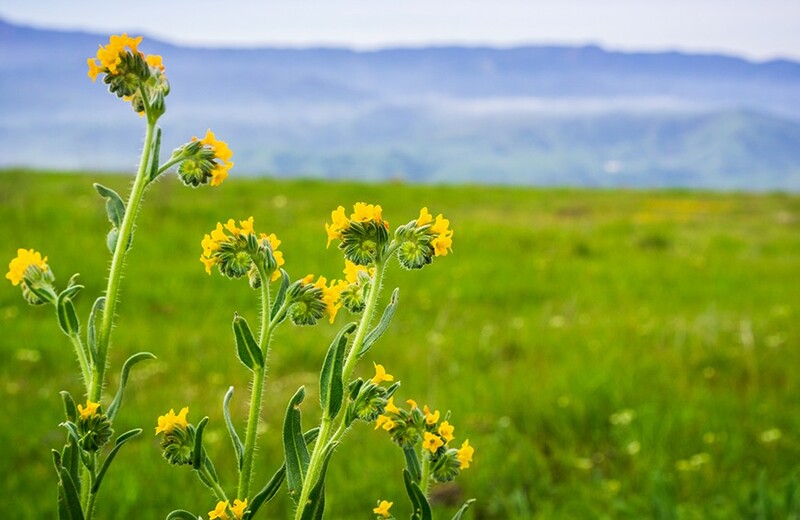 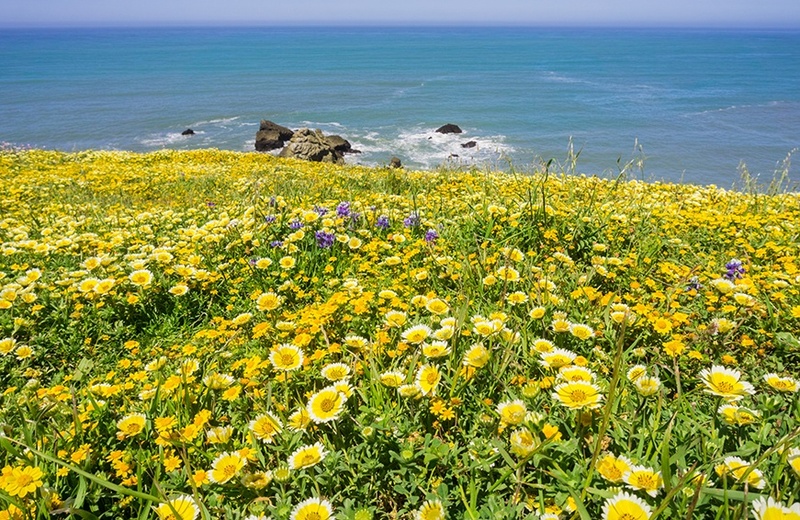 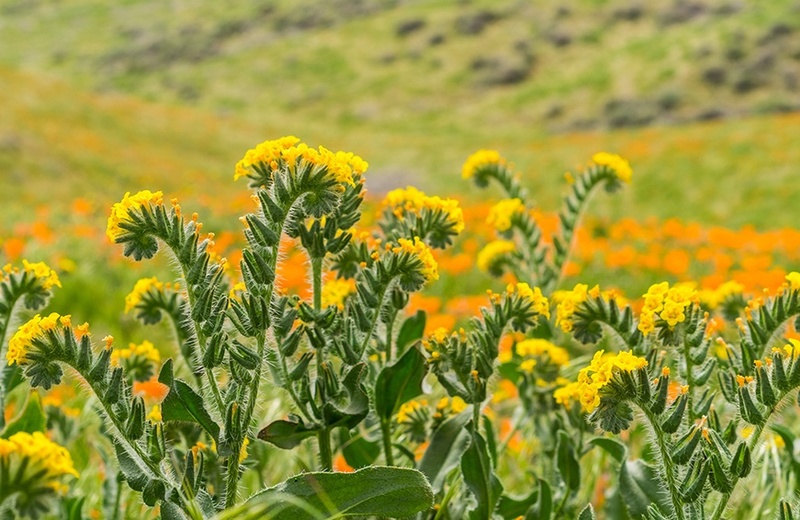 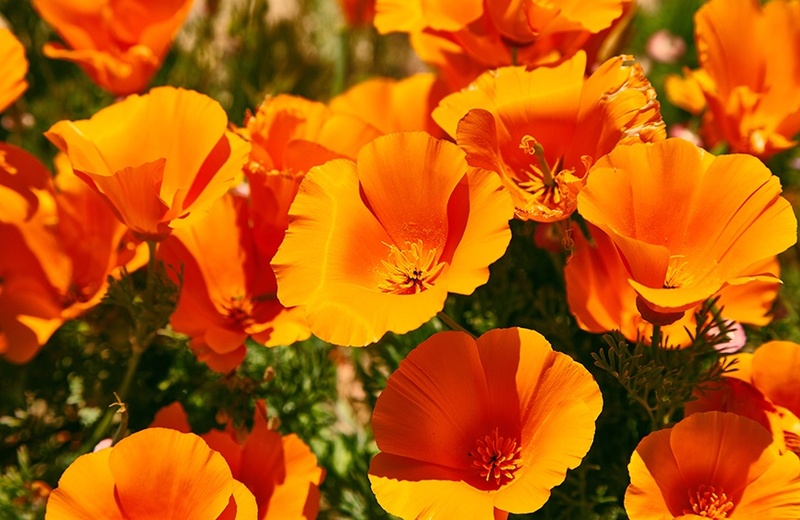 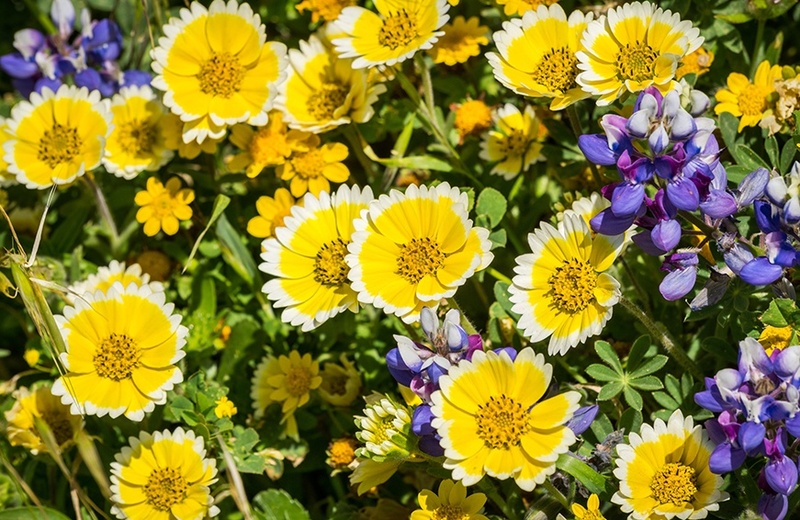 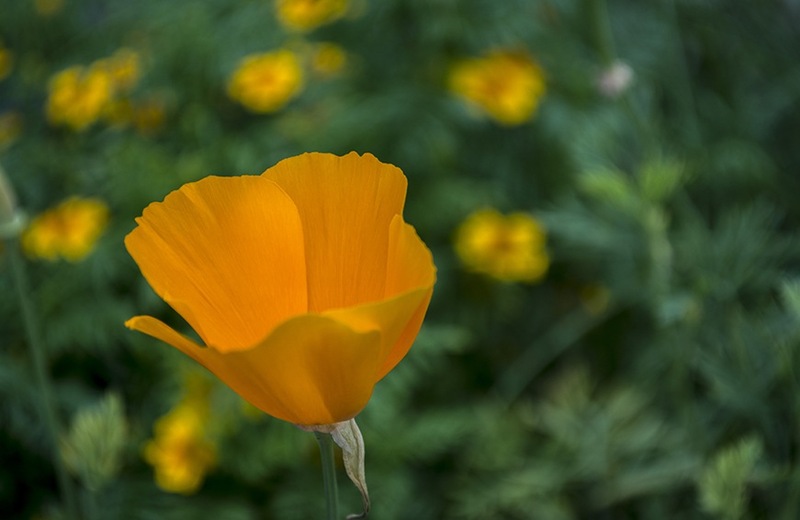 More vibrant wildflowers are expected to show up in late February and early March, but you can get up-to-the-minute information via the Wildflower Hotline (760-767-4684). 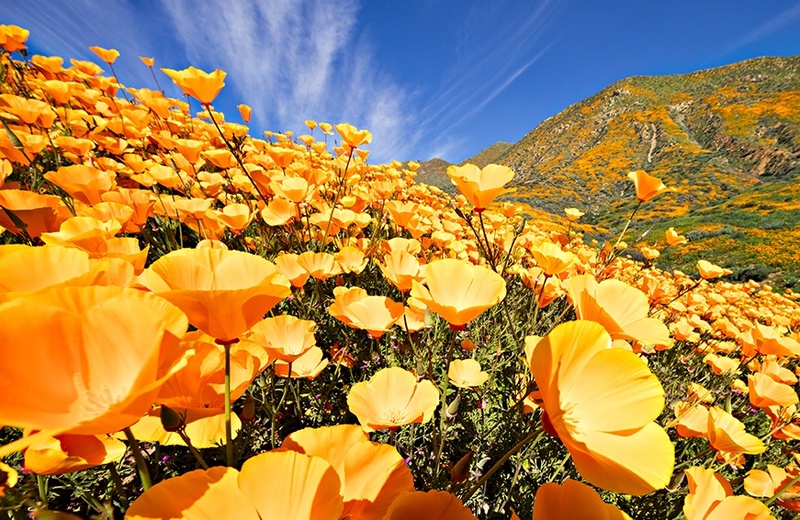 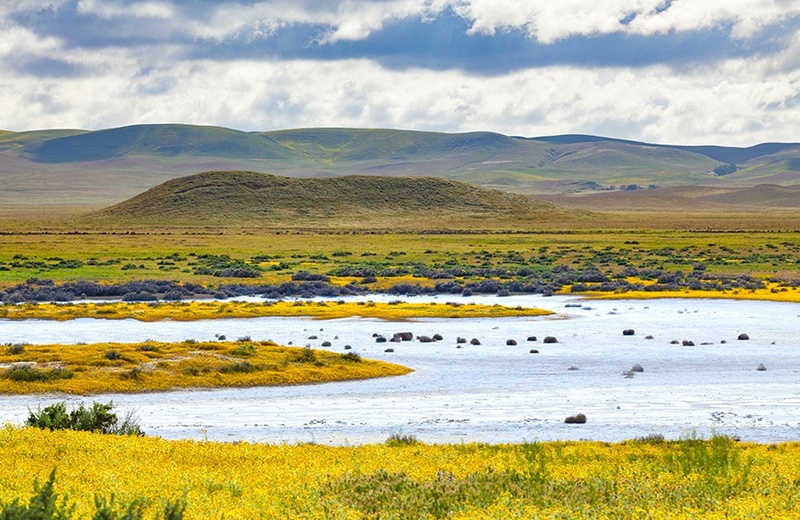 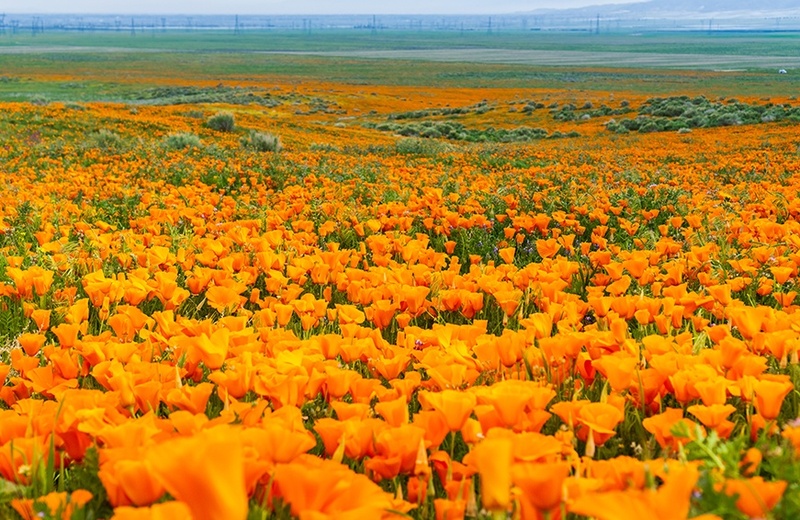 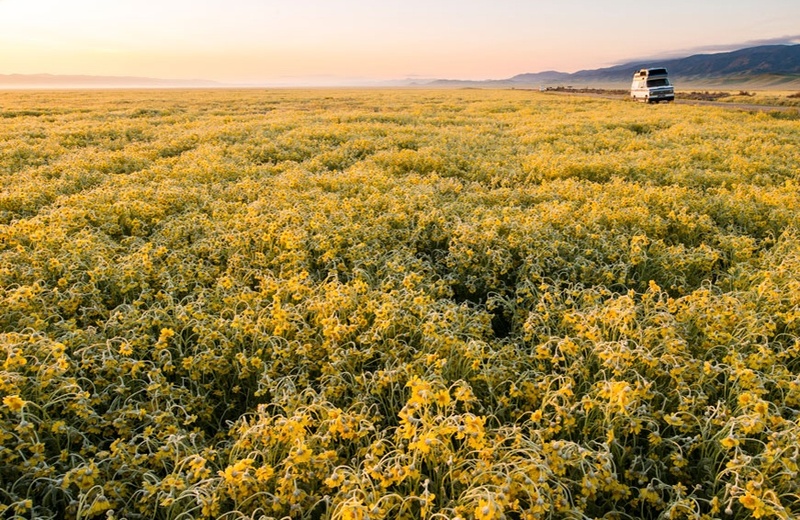 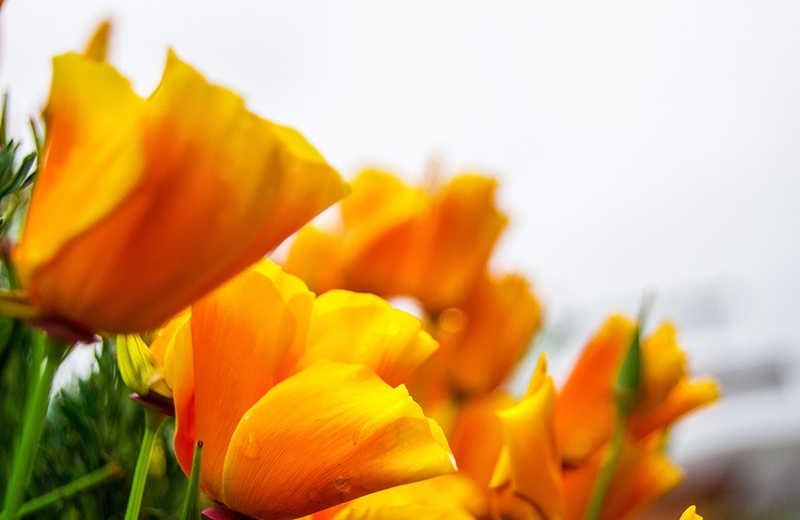 No matter where you are in the world, take in the beauty of California’s past super blooms with these 29 gorgeous photos. 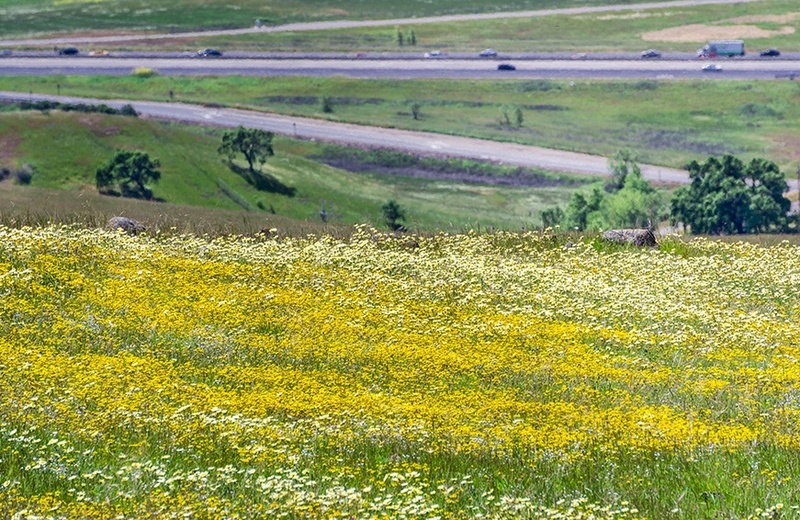 No captions needed. 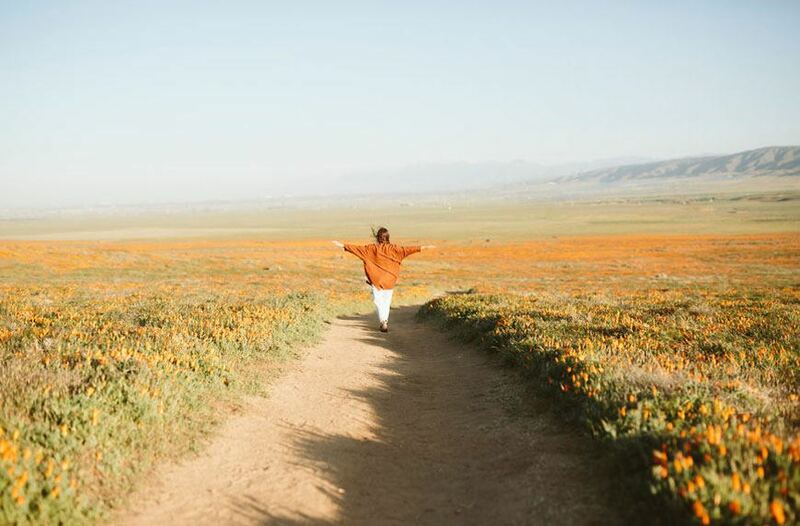 Other ways to beat the winter blues? 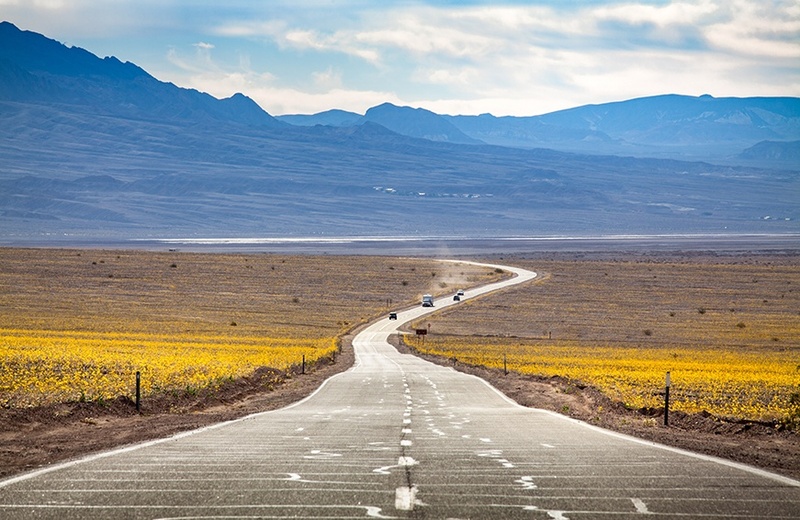 Book a flight to one of these winter vacation spots, or head to Canada for this cool winter travel destination.